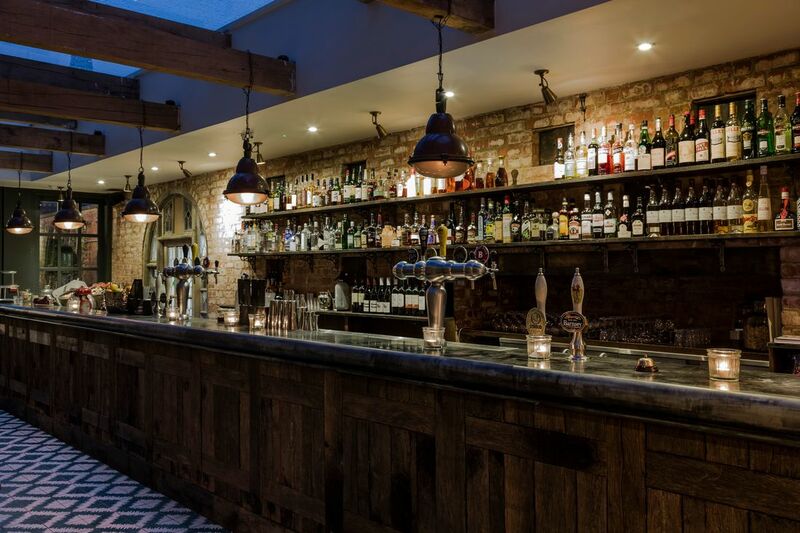 Cheltenham is home to many stylish bars where you can enjoy some of the finest cocktails, whisky, gin and craft beers in wonderful surroundings. 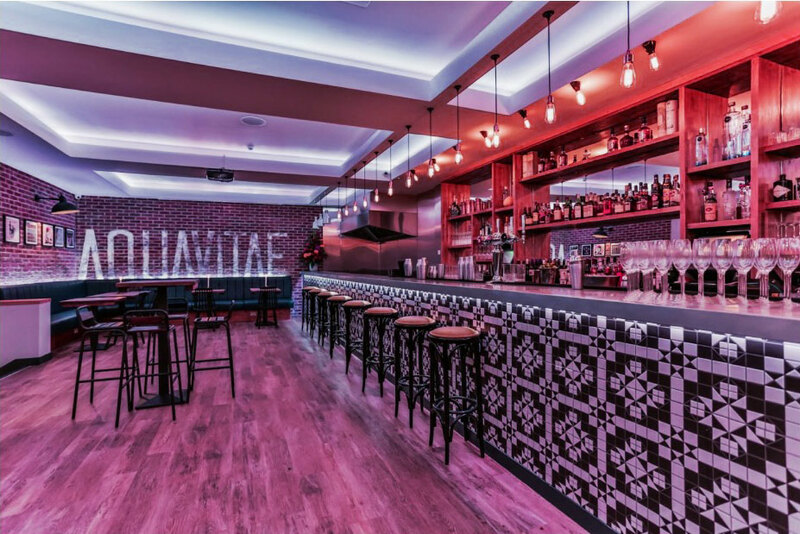 ​Aquavitae is a stylish bar on Regent Street serving bespoke cocktails, beers and wine. The bar joined to the hugely popular 21 Club which is the perfect place to finish up at the weekend. 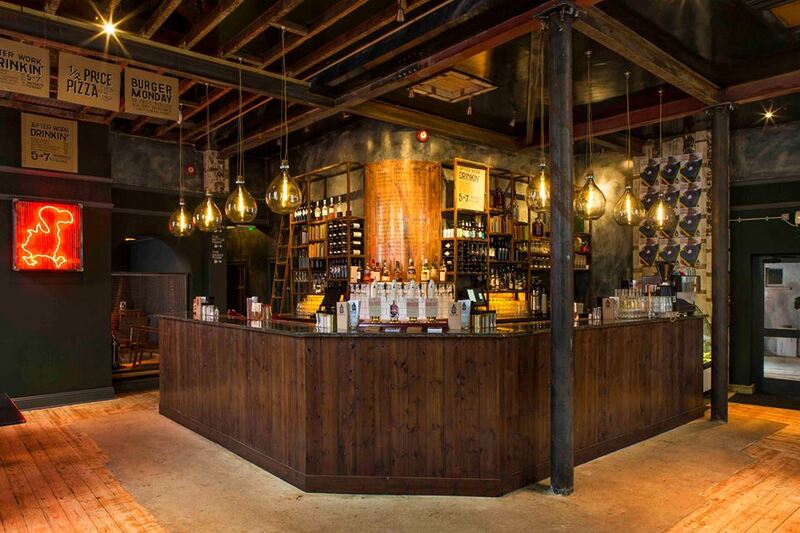 If you love your whisky, gin and wine then this is the place to go. 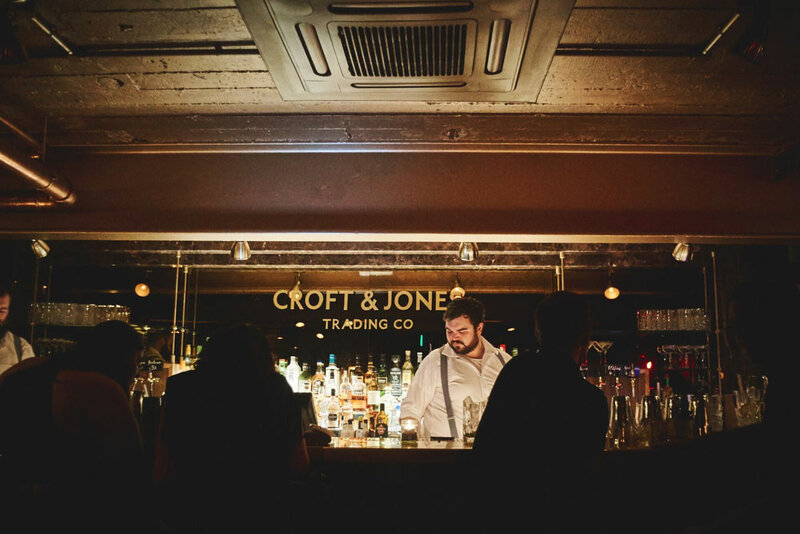 Overlooking Montpellier Gardens, John Gordons is home to a whisky and wine bar and an adjacent Gin and Cocktail bar offering an awesome collection of each. As the name suggests this used to be an old fire station and from the outside it looks pretty much as it would have done with engines sat inside. 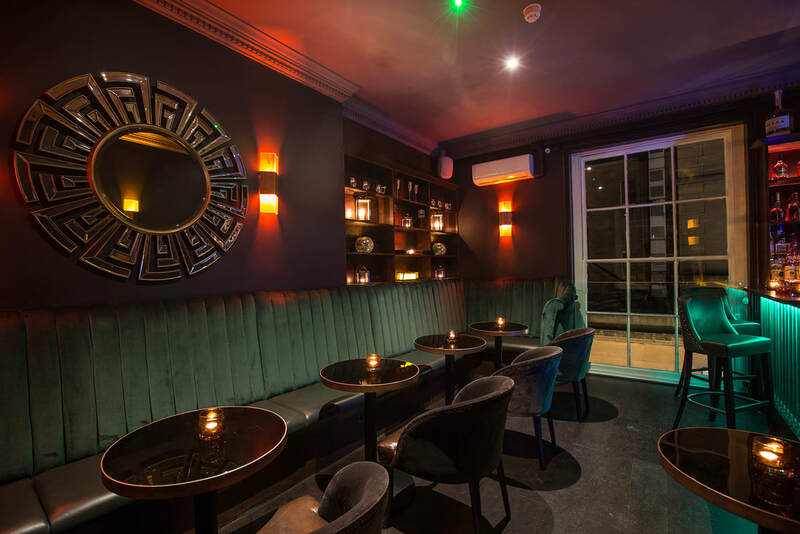 Today it is a vibrant space with a stunning bar serving up a fine selection of drinks to be enjoyed at any time of the day. ​A relative newcomer to the town but one that has settled in like a cool kid in school, the Bottle of Sauce offers a cracking atmosphere and the odd dirty burger in a stylish space. 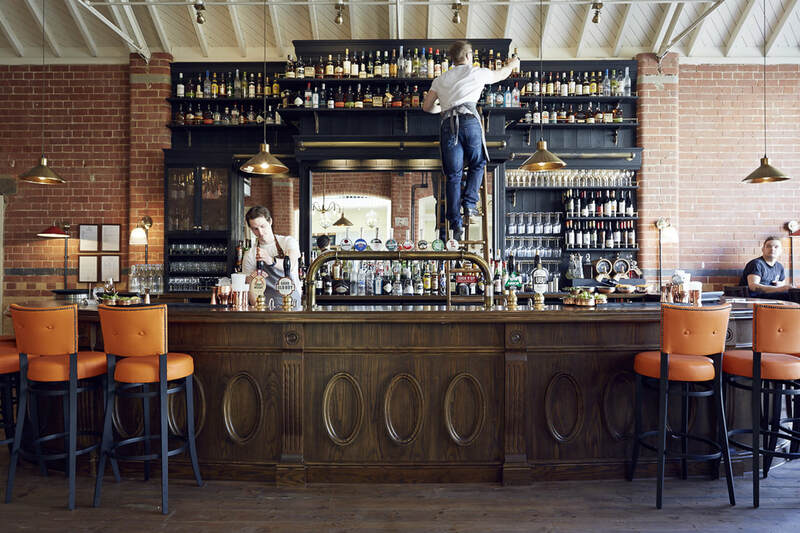 A daytime lunch and coffee venue comes alive in the evening as a lively bar serving great cocktails, wines and beers late into the night. There is also secret bar in the basement which is with knowing about too! 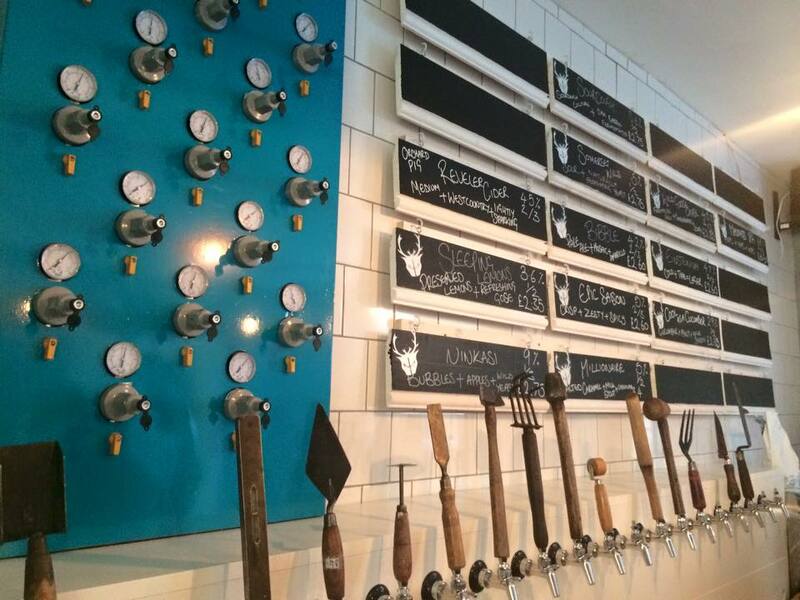 Set over 3 floors at Jessop House, The Wild Beer Co is renowned for its passion and love of fermentation, barrel-ageing and of course, flavours of their beers as well as sourcing the finest wines, spirits and cocktails ​for their exceptional and unique characters. Below 131 on The Promenade, you will find Crazy Eights which is now open until 3 on Thursday, Friday and Saturday night so it’s the place to go at the weekend to party late! Located in Montpellier, Door 4 is a relative new kid on the block since opening its doors in April 2017. Enjoy creative cocktails and great music in stylish surroundings.